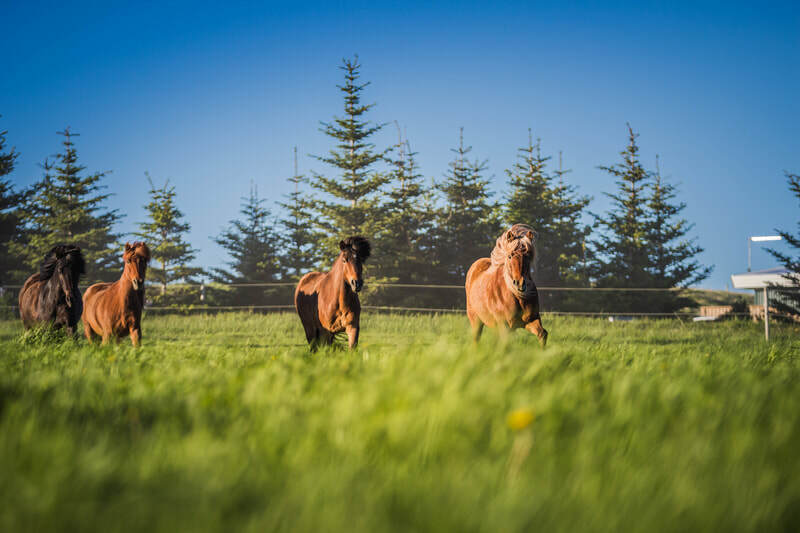 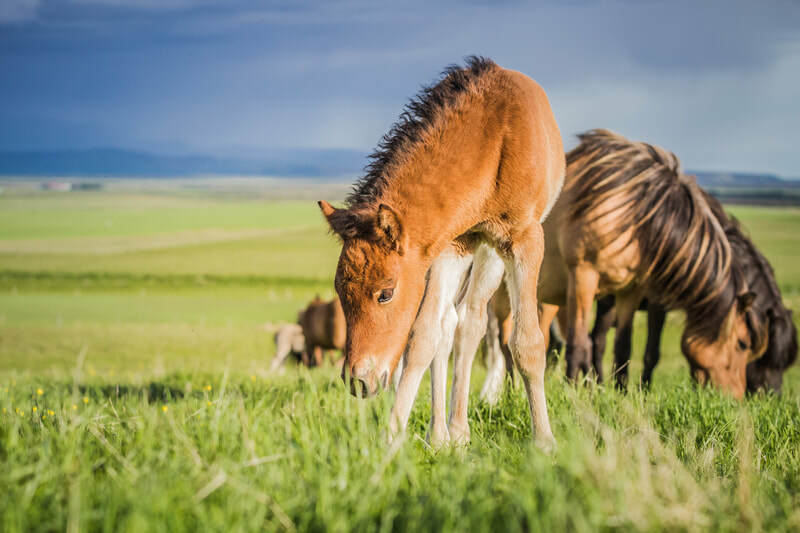 If you have little experience and never tried an Icelandic horse before this ride will give you a great taste of what our horses have to offer. 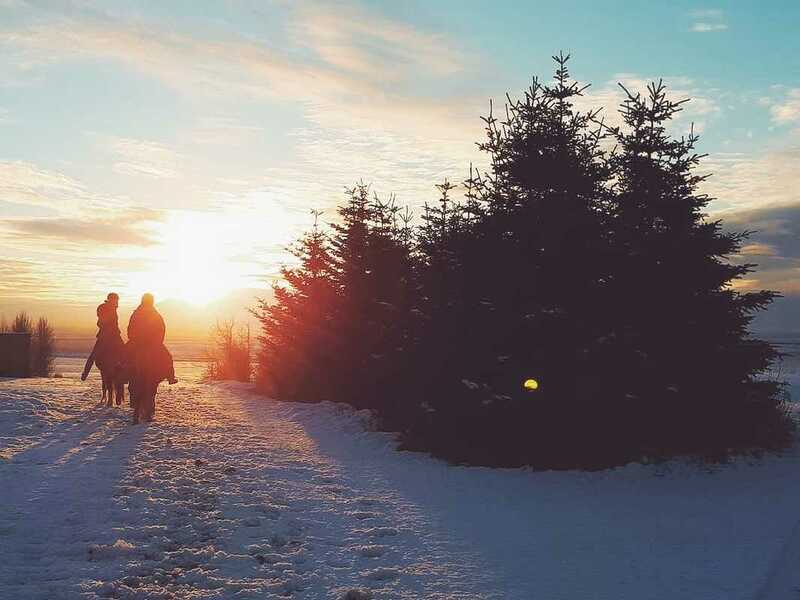 The only reason you might regret taking this tour is that it may lead you to want to ride more… You have also a chance to look round the stable and enjoy a hot drink in our stable café after the ride. 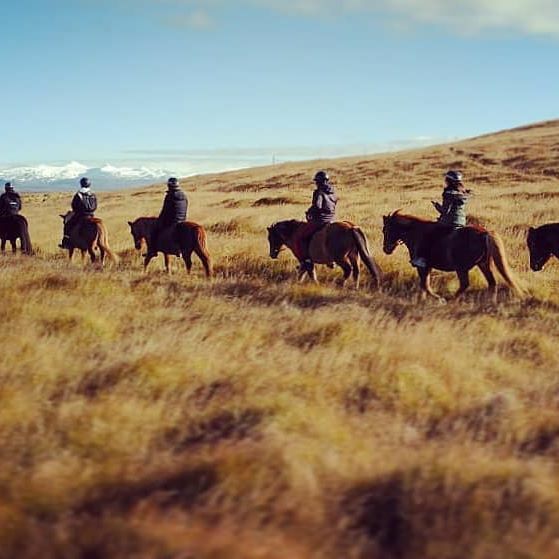 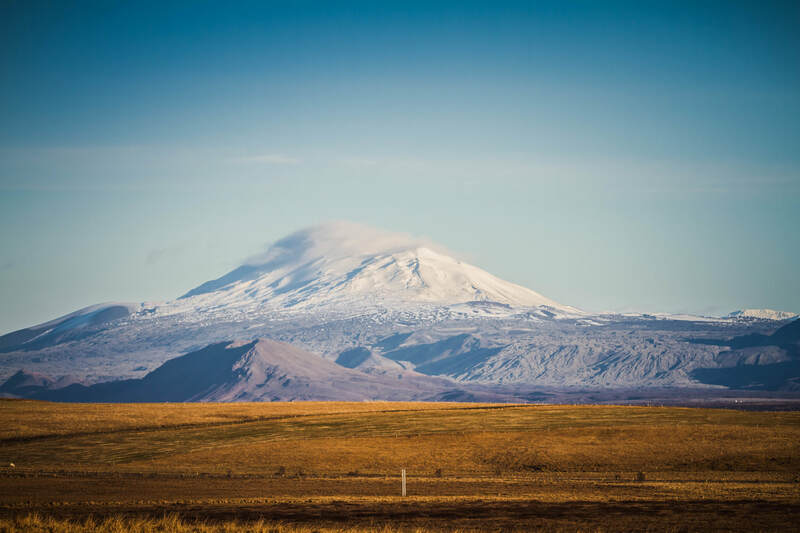 We ride for an hour on good, soft and fairly broad tracks with views over volcanoes and glaciers, we may see the young horses playing in the fields and we will hear and see plenty of Icelandic birds. 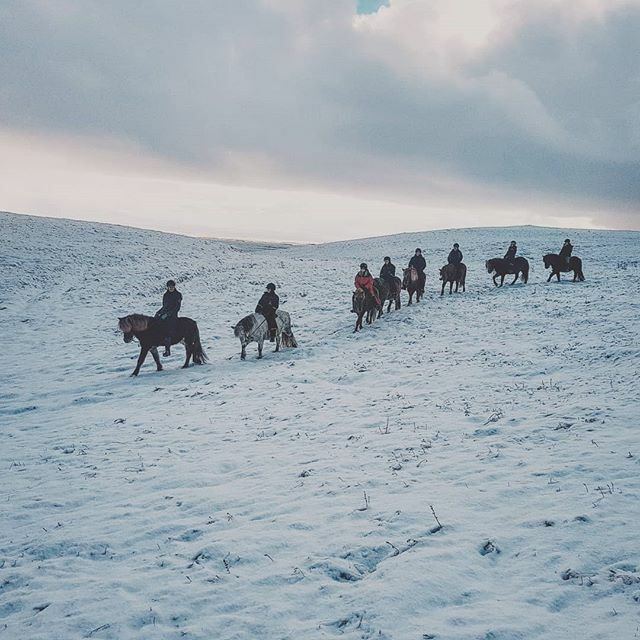 The tracks are easy for the horses which means you can concentrate on the view and enjoying the ride.